The latest update on the arrests of six FIFA officials is that the Swiss Federal Office of Justice have opened a criminal investigating regarding the allocation of the 2018 and 2022 World Cups. 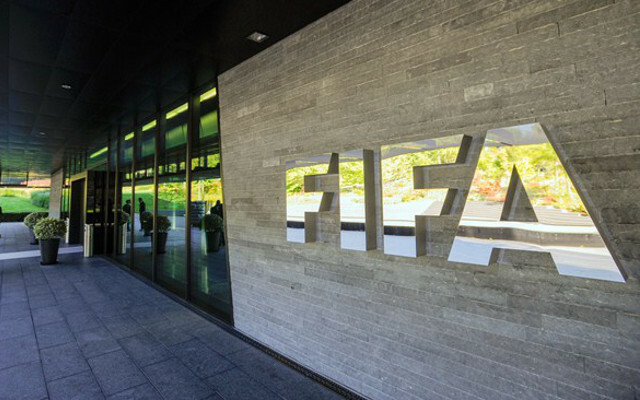 It was confirmed by Swiss authorities that six FIFA officials, including vice-president Jeffery Webb, had been arrested on Wednesday morning at a hotel in Zurich on suspicion of corruption ahead of Friday’s presidential election. According to reports from BBC Sport, FIFA president Sepp Blatter is not believed to be one of those arrested, but vice-president Jeffery Webb has been taken in by the authorities, along with five others. Now, prosecutors have opened a criminal case over the 2018 and 2022 World Cup bids. Swiss authorities stated that the individuals under question have been arrested under suspicion of having been involved with bribes of up to $100m over two decades. More than a dozen plain-clothed Swiss police officers arrived unannounced, Sky Sports report, at the Baur au Lac hotel where the FIFA officials had been staying.